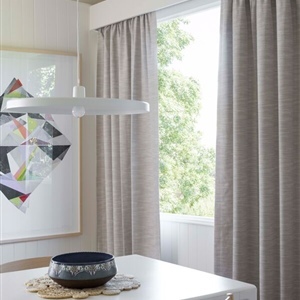 At Factory Blinds we are committed to finding the most beautiful and highest quality fabrics from Australian design houses. 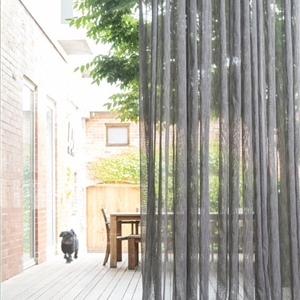 We support Australian made and champion innovative and eco friendly designs. Some notable brands include, Wilson Fabrics, Louvolite, Nettex, Uniline, Zepel and many more. A free in-home measure and quote service is provided for those in the ‘63’ telephone area, with a small charge applied to those outside of this zone. 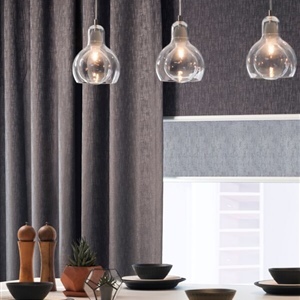 A member of the Factory Blinds sales team will come to your home to assess, measure and provide their expert advice with numerous styles of window furnishings to help you find the perfect option, providing you with a detailed quote. To request a Free Measure & Quote please click here.